I love that cover - very cute. Sounds like an interesting series. Terrific interview! 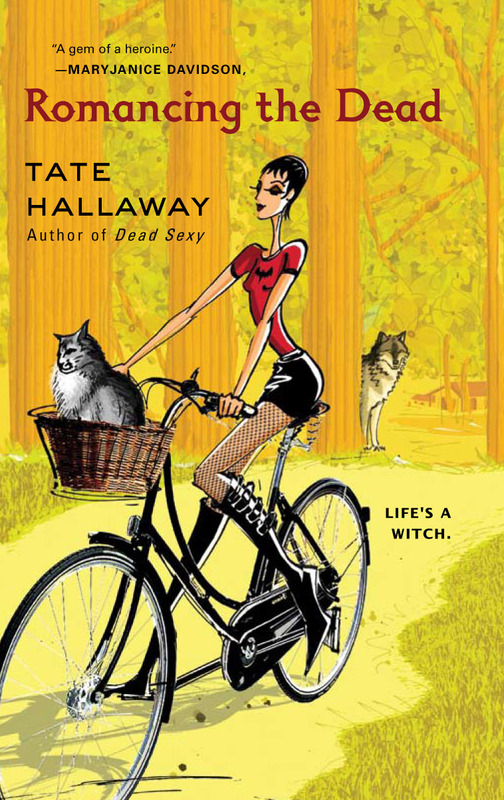 I especially liked hearing about how Tate incorporates her Wiccan belief system into her books. I don't know much about it, but it seems like that would really make the magic system ring true. And I never knew about Wisconsin's werewolf legend. Very interesting stuff!